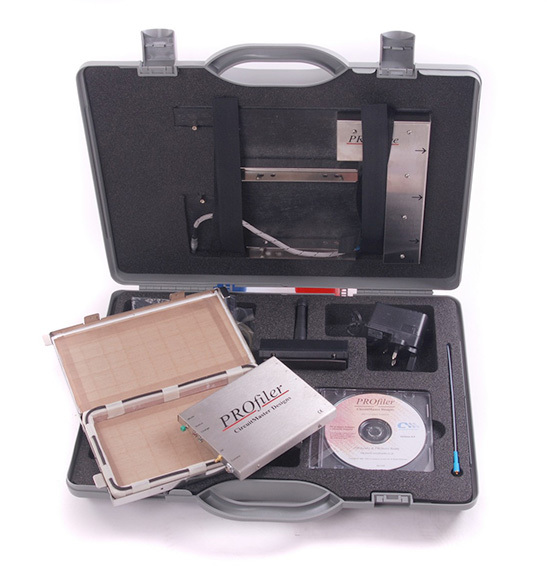 the high performance thermal profiling data logger. Using the optional RF telemetry, a full screen temperature/time graph can be displayed in real time allowing process engineers to make rapid process decisions and minimise production downtime. Save multiple types of information into templates for future production runs such as oven configuration, tolerance indicators and thermocouple placement. Print comprehensive SPC reports for your reflow and wave processes. 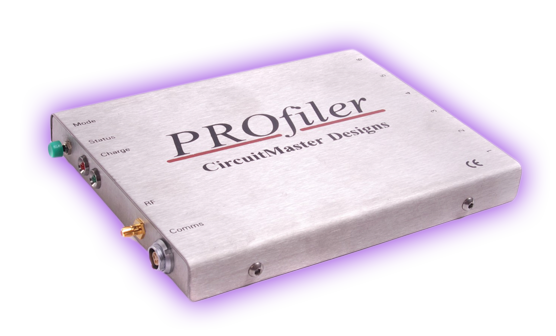 High performance data acquisition circuitry and digital filter techniques means accurate profiles can be gathered with high levels of 50-60Hz mains noise reduction. Use the PROpredict feature within the software to analyse and modify your process settings to reduce the need for repeated profile runs. Two way RF protocol is used between the data logger and the PC, resulting in zero data loss during transmission. Simple yet powerful windows software provides all tools to analyse your data.